How about some reinvented denim to reinvent your style? Universal and versatile, denim is a wardrobe staple that never goes out of style. This day-to-night apparel comes in a variety of looks—dark, distressed, high-rise, and bleached—all of which bring a cool and casual vibe. 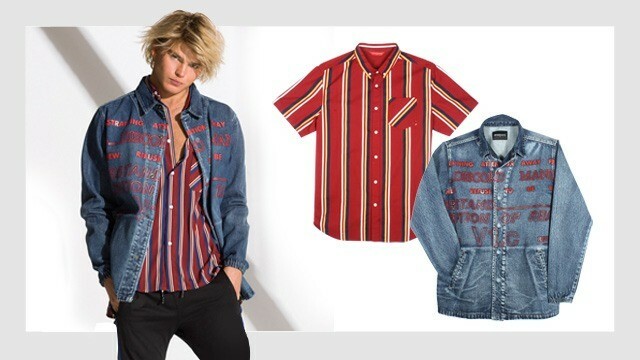 Even better: Global fashion retail brand Penshoppe is giving this all-time favorite a revamp, courtesy of its DenimLab 2018 Collection. Known for exploring different denim styles and incorporating key trends every season, the Penshoppe DenimLab 2018 Collection features easy-to-wear denim in statement pieces. From lightweight chambrays and artful indigos to tonal retro stripes, the collection features items that are precisely the kinds of denim people love to wear now. Follow Penshoppe on Facebook to know more about the Penshoppe DenimLab 2018 Collection. Penshoppe has over 400 doors across Bahrain, Cambodia, Indonesia, Kingdom of Saudi Arabia, Myanmar, Thailand, Vietnam and the Philippines. 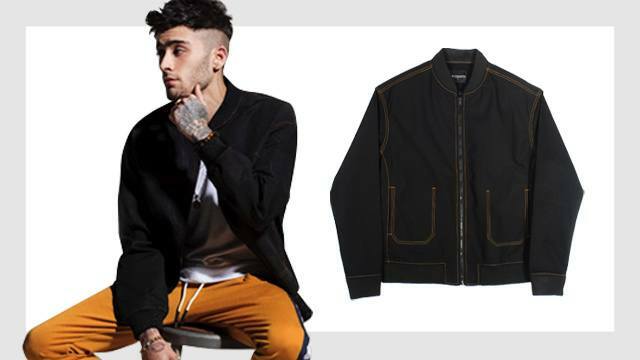 Penshoppe is available exclusively online in Singapore, Malaysia, Hong Kong, Taiwan, Thailand, Vietnam, Myanmar, and Indonesia. Shop for your favorite Penshoppe finds any time at its online store, Penshoppe.com! Download the Penshoppe App on iOS and Google Play Store for free and enjoy exclusive updates and deals.